The gaming peripheral company makes the movie to grab Nextbit while it's hot. Video game peripheral manufacturer Razer has just announced that it has acquired startup Nextbit, a company in California that has long since been working on its upcoming “Robin” smartphone. 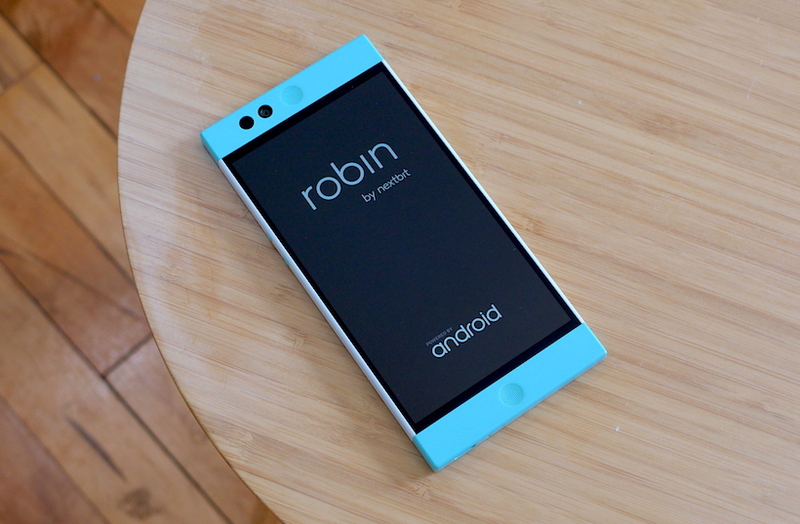 You might recognize it from its signature robin’s egg blue color. It’s actually a great-looking phone, though one wonders if under Razer’s management and ownership if it could be black and green in the near future. Razer hasn’t disclosed additional information about the deal just yet, but Razer has been snapping up companies left and right such as THX and Ouya. Nextbit has made it clear, however that it will be ceasing the sale of its Robin smartphone so it can instead begin working as an independent division within the Razer ecosystem. "Nextbit will operate as an independent division inside Razer, focused on unique mobile design and experiences. To put it simply, we’ll be doing exactly what we’ve been doing all along, only bigger and better." Previously, Nextbit was working on the Robin and marketing it as a cloud-based smartphone and had reached out to crowdfund its continued development. Under Razer’s wing it will likely continue with the same kind of business plan, though it will be interesting to see what happens going forward. Hopefully it’ll still stay that same striking blue.